Last week I received these gorgeous flowers through the post from Postabloom. They were packaged beautifully and even fit through my letterbox. 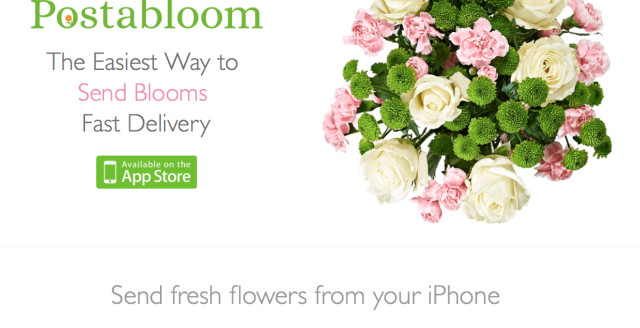 Postabloom is a great new iPhone app, which allows you to order and send flowers via Royal Mail through a letterbox, so you no longer need to worry if the recipient will be home. Postabloom has a great selection of flowers available from letterbox friendly to hand tied bouquets and even plants! 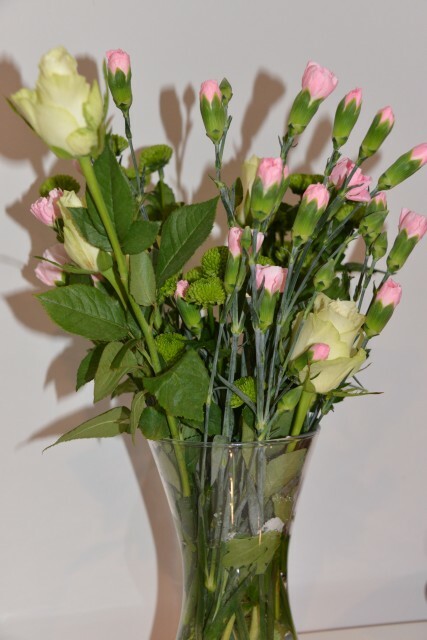 If you order before 3pm flowers are dispatched the same day. You also get a free personalised card with each order. I think this is a fab idea, as I always worry when ordering surprise flowers about the person not being in, and these flowers are just gorgeous. 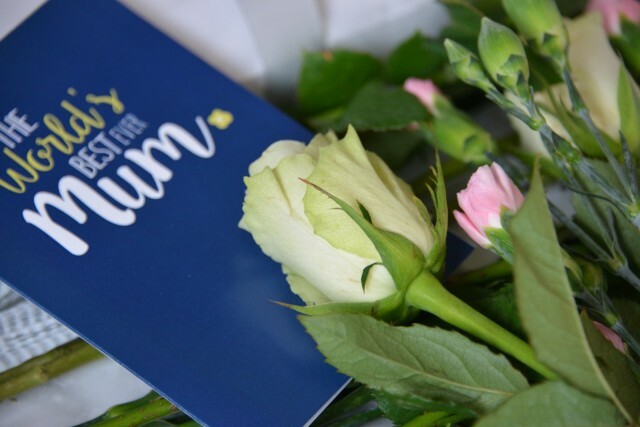 I’ve got a great Postabloom discount code, just use MUMMYMUMMYMUM to get 20% off your order. I was sent the flowers above for the purpose of this post. Nice. Now I know where I can order flowers online. Ooh lovely, I do like getting flowers and these look gorgeous! Michelle Twin Mum recently posted..Have you heard of Flubit.com for shopping discounts? They are stunning. I bought my own flowers for Mothers Day! However, it is my wedding anniversary coming up so I expect some for then! That is a good idea to be able to fit them through the letterbox. I’m in most of the day and I still miss deliveries!